We have a pastoral support team to ensure that all children's needs are supported. Our Head Teacher Miss Booth leads this team with support from the Learning Mentors - Mrs Riding and Miss Baker. The Designated Safeguarding Lead is Mrs Jackson supported by the Headteacher Miss Booth. 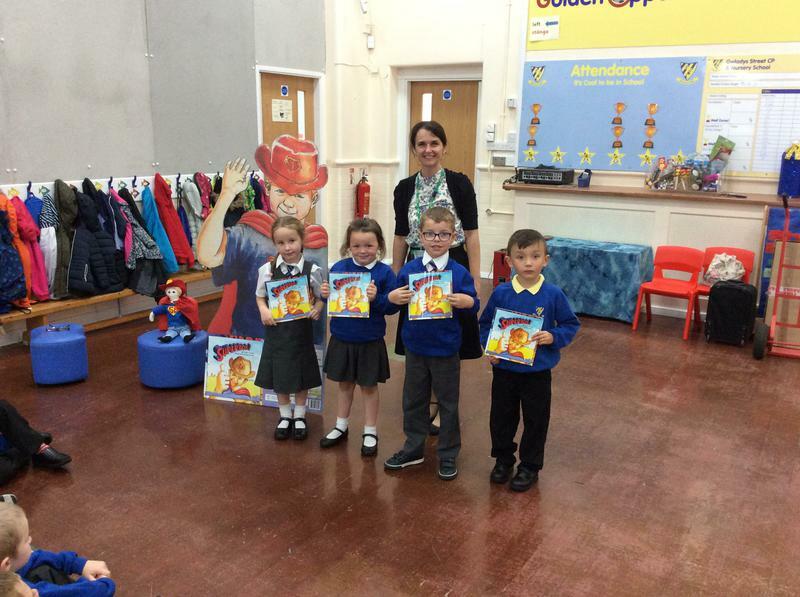 At Gwladys Street Primary School we follow the JIGSAW PHSE curriculum which ensure that children are prepared for the future whist developing life skills. This also enables British Values to be focused upon. The curriculum supports all year groups fro Foundation One to Year 6. Please see links below for guidance and coverage in the PHSE. 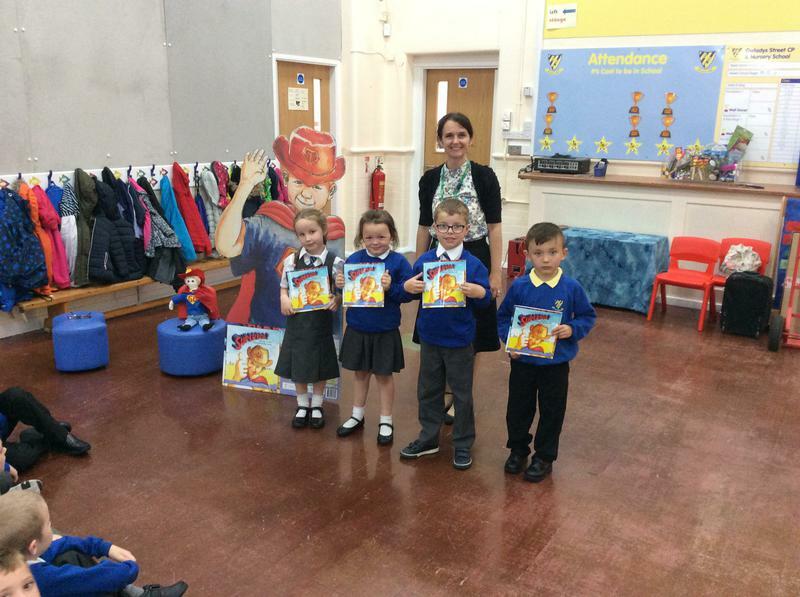 We also ensure that PHSE and safe messages are a delivered through our school assemblies. Please see a list of assemblies below. Author Jude Lennon, visited Gwladys Street C P and N School on 12th September 2016, with a very special book with a very special message. 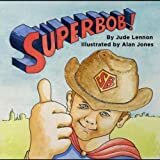 She read her book 'Superbob', which is in memory of a Liverpool school pupil, Bobby, to show children how to cross the road safely. We also asks parents/carers to drive slowly on the roads around the school. Discuss with your children all the safe places to cross the road and teach them to stop, look and listen before and whilst crossing the road.